Get Sick Often? Stay Sick Longer? You May be a Zebra! 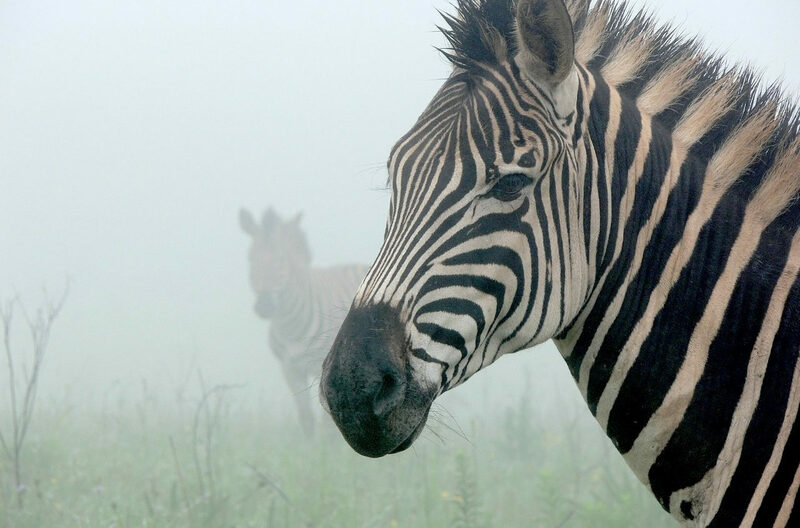 I know it sounds funny and right now you are thinking, “Why would I be a Zebra?” While in medical school, doctors often learn the saying, “when you hear hoof beats, think horses, not zebras.” This means they are taught to look for the most likely possible diagnosis, not the unusual ones…the zebras. Well, I’m here to tell you as a Zebra myself, that they are more common than you think and far more difficult to be identified, unless you push…and push hard to prove your stripes! What do I mean? You have to lay it on the line with your doctor, explain your history and why your experience of infections is different. You may experience a lack of compassion, hear clinical reasons why you are incorrect, or even called a “Hypochondriac,” like I was. This is unacceptable and you have every right to get to the bottom of what is ailing you. Even if it means firing your doctor and finding the one who will actually LISTEN and take action! Here are a few questions from the Immune Deficiency Foundation that are cause for suspicion that you may secretly be a zebra. If ANY of these describes your experience, the IDF recommends that you ask your physician to test for the possibility of a primary immunodeficiency disease (or as in my case, a sub-class immune deficiency, which is less severe). Those with Primary Immunodeficiencies are more susceptible to infections and health issues that may lead to serious diseases. An early diagnosis is crucial for obtaining the right treatment and an improved quality of life. According to research, PI affects approximately 250,000 people in the U.S. who have been diagnosed. However, it is estimated that thousands have not been identified. I personally believe this number is MUCH higher. My story and long journey meant that I was not diagnosed with a Sub-Class Immune Deficiency until I was 45. Since this is so close to my heart, I will provide more details online and share how to go about finding the right physician(s), integrative suggestions, and the nutritional and lifestyle recommendations that may help you become your healthiest self. Join My Health Coach Robyn today!